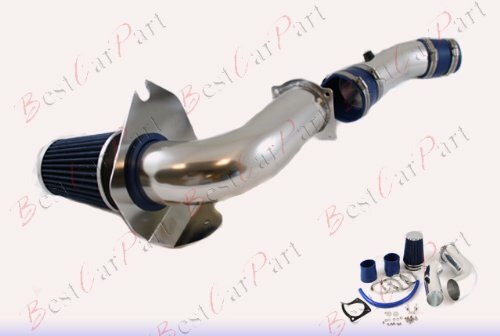 99 00 01 02 03 04 Ford Mustang 3.8L V6 Cold Air Intake + Blue Filter CFD6B by Click 2 Go at Humble Opinion. Hurry! Limited time offer. Offer valid only while supplies last.